@Ironmaiden on @reddit Latest on Bruce’s Airlander project. 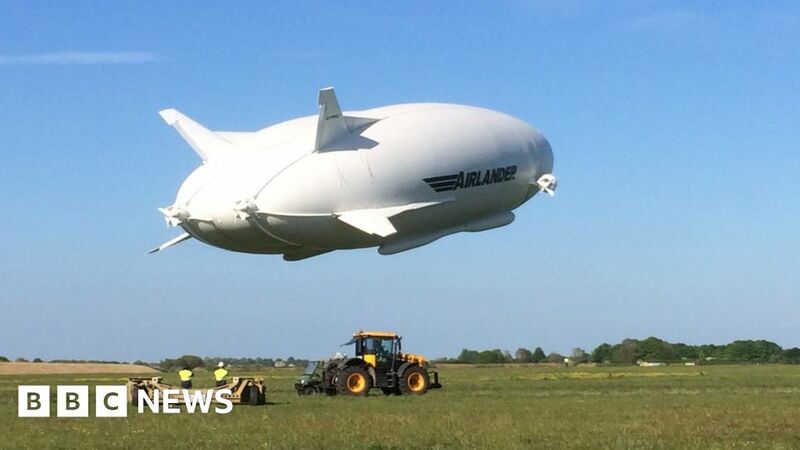 Home » newsfeed » @Ironmaiden on @reddit Latest on Bruce’s Airlander project. Latest on Bruce’s Airlander project.